Hearing Aid Source Review: The Widex Beyond 330 is the latest advanced model from this Danish company. The Beyond platform offers the company’s first ever direct to iPhone streaming compatibility. However after several discussions with Widex Audiological support, the technology difference between the Unique platform and the Beyond platform does not differ in any other way aside from the the MFi (Made for iPhone) wireless technology. That being said, we reviewed the Unique 330 model and gave it high marks for smooth and natural sound quality. 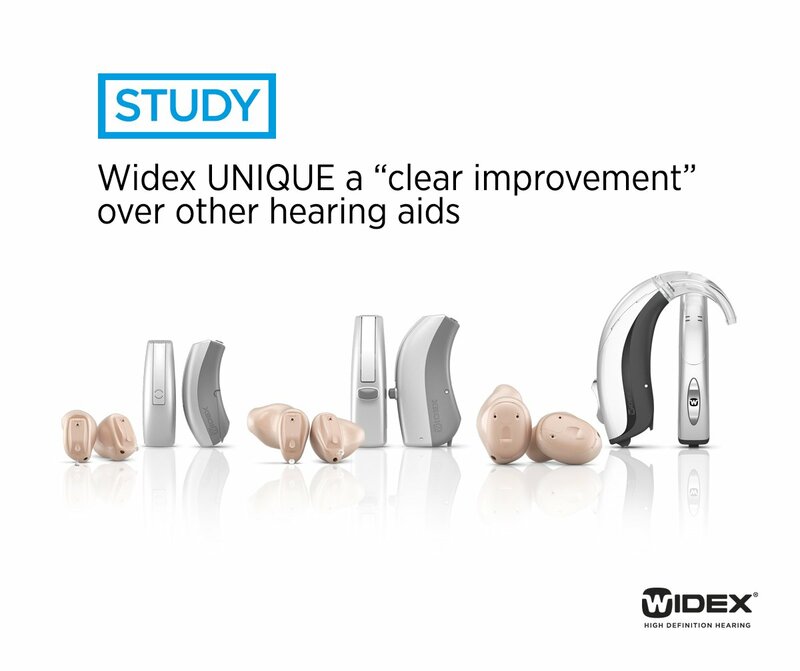 We expect no change to sound quality based on Widex’s own admission that the entire hearing aid is essentially the same. There is a slight premium in cost when compared to the Unique 330 line but it is not significant, relatively speaking. Android users and non-smart phone Bluetooth connections will be supported via the Com-DEX product, which is a neck-worn streaming device. All DEX accessories will also be supported with this new iteration of product as well. Our in-clinic tests of Speech In Noise performance proved that Widex hearing aids are a device of worth when the wearer is in noisy situations where speech is present.